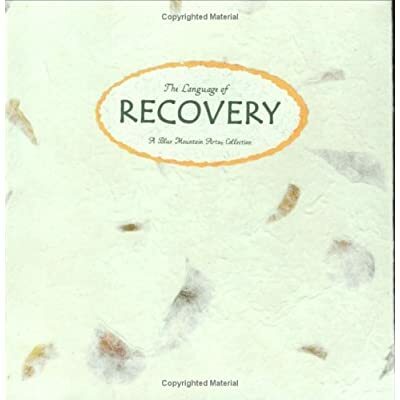 The heartfelt words of support and praise contained within the pages of this impelling collection will bring happiness and serenity to anyone on the road to recovery. Writings by a variety of authors, philosophers, and noted healers offer comfort and hope, while encouraging perseverance and self-acceptance. Whether you are recovering from an illness, a past experience, or some habit you are trying to break, these reassuring writings will bolster your spirits and help you to rediscover the person you are truly meant to be. The handmade paper chose for the cover of this book is specially crafted from mulberry trees, with real flower petals, grasses, leaves, and bark embedded in the paper. Using age-old techniques, this paper is made without cutting down trees or harming the natural environment.